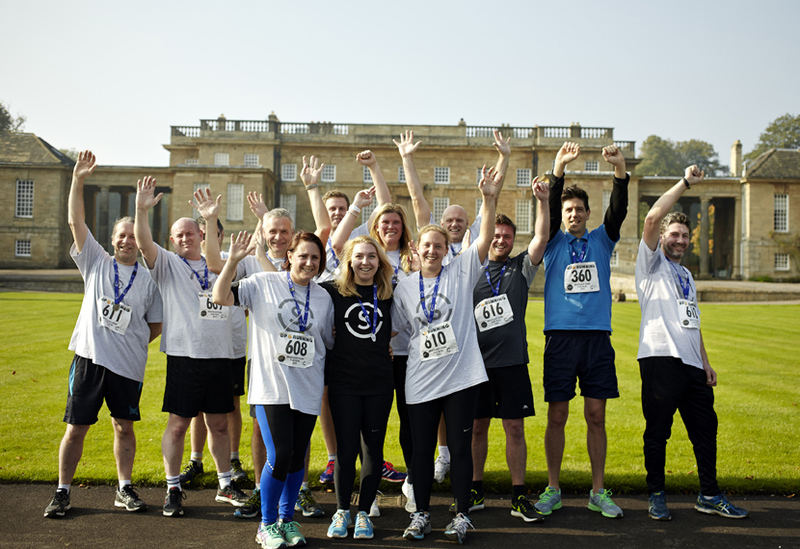 Our team of running geeks, novices and optimists took part in the Bramham Park 5k fun run on Sunday, raising money for Cancer Research UK. Training began back in August, with the aim of getting the non-runners of the team to reach a respectable 5k within two months. The sun shone and under the tutelage of the running geeks, the training paid off and everyone in the thirteen-strong team completed the course in good time, many even admitting they enjoyed it. 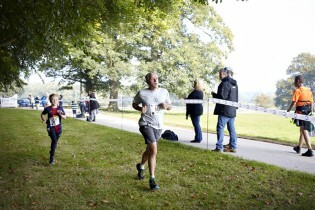 The course meandered through the Bramham Park Estate, taking in scenic woodland and farmland, finishing outside the historic Bramham House. Thanks to Adrian Ray for cheering us on and capturing our athleticism on film for posterity. The event is a definite for the team calendar in 2016, when we hope to field an even bigger team.